The Center for Popular Music, in collaboration with the American Antiquarian Society in Worcester, Mass., has received a grant of $127,956 from the National Endowment for the Humanities to digitize, catalog and provide web-based public access to its American vernacular music manuscripts. This award, made under provisions of the “Humanities Collections and Reference Resources” program, will enable the construction of an “American Vernacular Music Manuscripts” website featuring a searchable, multi-field database and high-resolution images. A far-reaching aspect of the project is that it will establish vernacular music manuscript cataloging guidelines so that hundreds of other archives, libraries and historical societies with similar manuscripts may catalog and make available their holdings. The handwritten manuscripts included in this project, which date from 1730 to 1910, include commonplace books, copybooks and single and double leaves. Each manuscript is unique and each typically documents music-making by a single person at a specific time and place and for a specific function. Since the manuscripts are primary evidence of musical taste or usage, they serve a scholarly function distinct from printed music, which typically documents only accessibility. 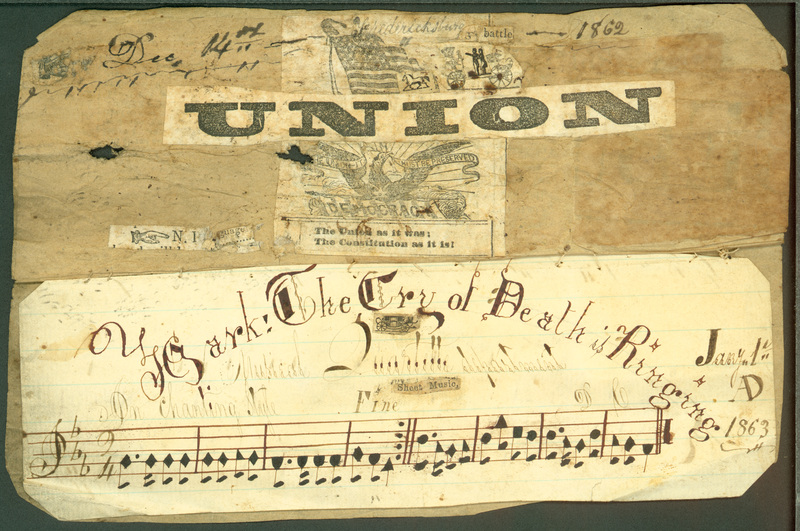 The two collections to be cataloged and digitized hold fiddle/fife/flute dance tunes, hymns, songs, ballads and keyboard pieces, totaling about 9,000 pieces of music. Together there are more than 8,000 manuscript pages in approximately 250 manuscripts, most all of American provenance.